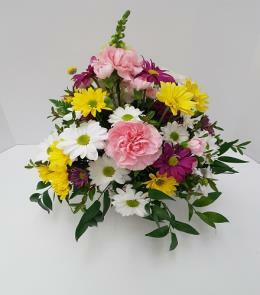 Arrangement Details: Hand made and delivered by a real florist. 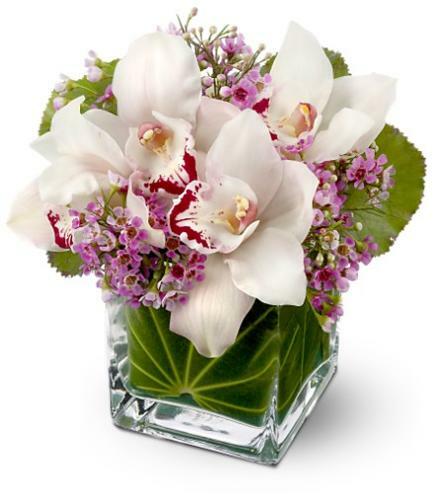 Cymbid orchids may not always be readily available for same day delivery. 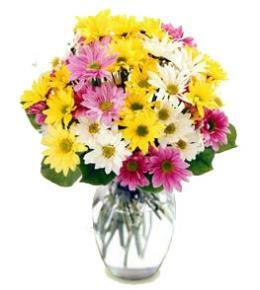 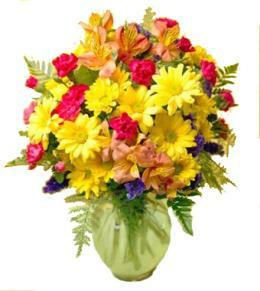 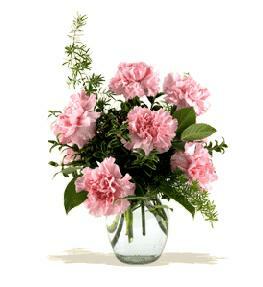 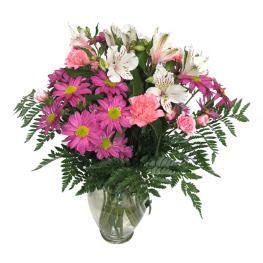 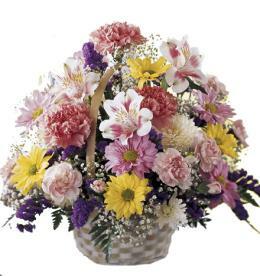 Please order early.......allow 2 to 5 days for the florist to bring in the orchids.